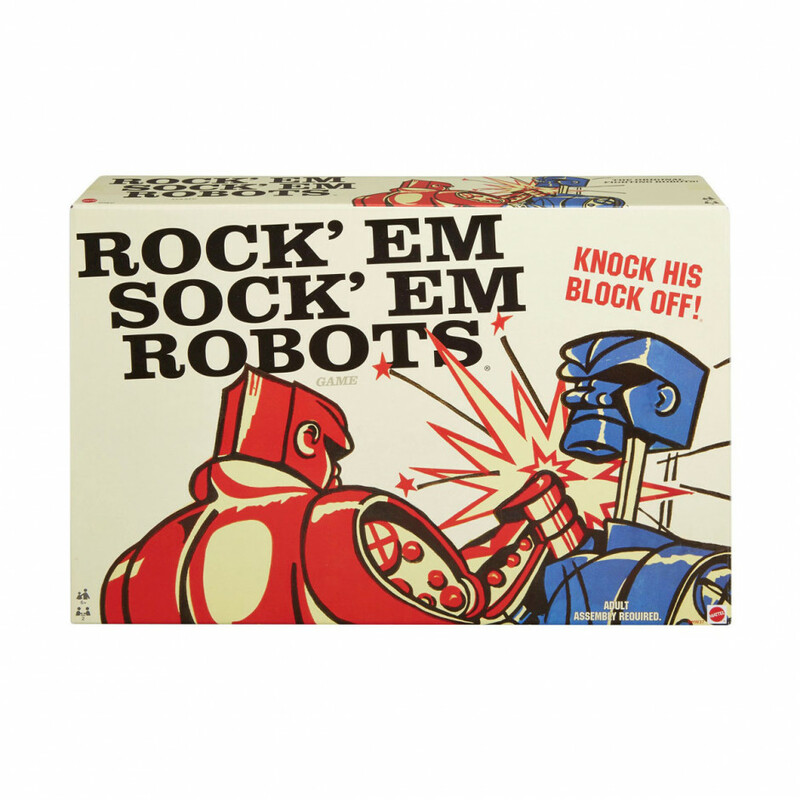 14 throwback toys that still make the perfect holiday gift. 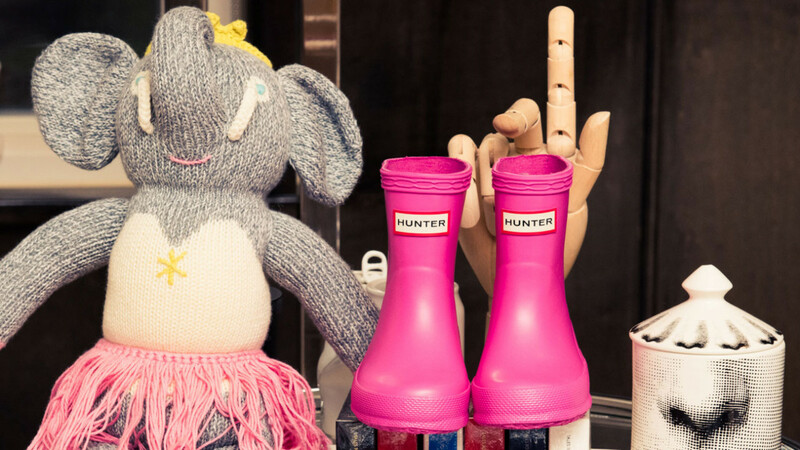 Is it just us, or are toys these days just not what they used to be? 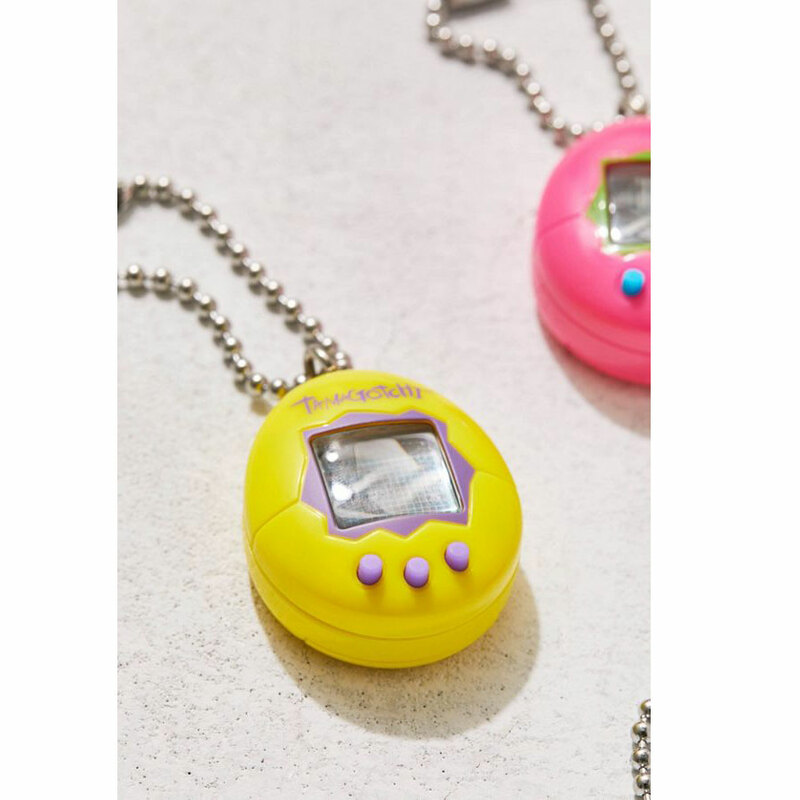 As the parents among us are running around like crazy to pick up this season’s hottest toys, we can’t help but fondly recall the gifts that we hoped our parents would buy us when we were kids. There was nothing better than that wake-your-parents-up-at-the-crack-of-dawn level of excitement and anticipation. So in the spirit of the holidays, join us on a trip down memory lane with the 14 throwback gifts we *still* wouldn’t mind unwrapping this season. 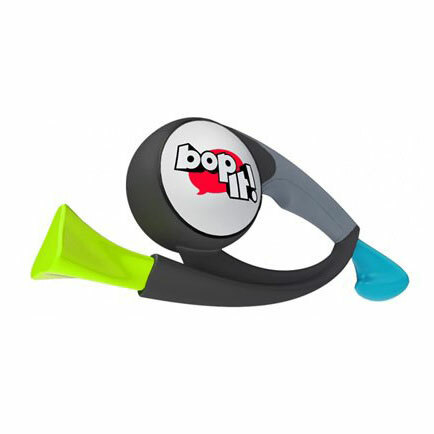 Tell us you wouldn’t love to bust this out at your next house party. The pressure to keep this damn thing alive through homeroom was next level. In an era before cellphone cameras, parents fought tooth and nail to get their hands on one of these for the holidays. 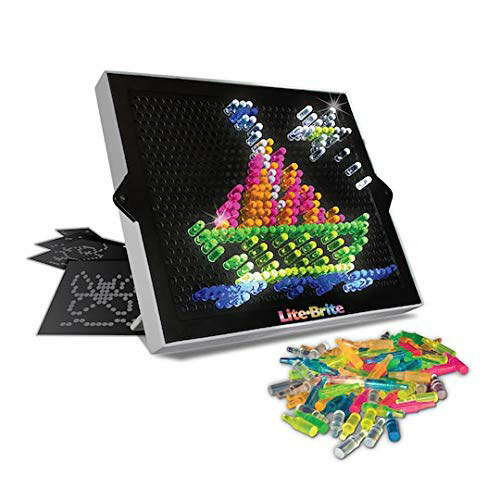 Would 100 percent still play with a Lite Brite. Talk about calming. 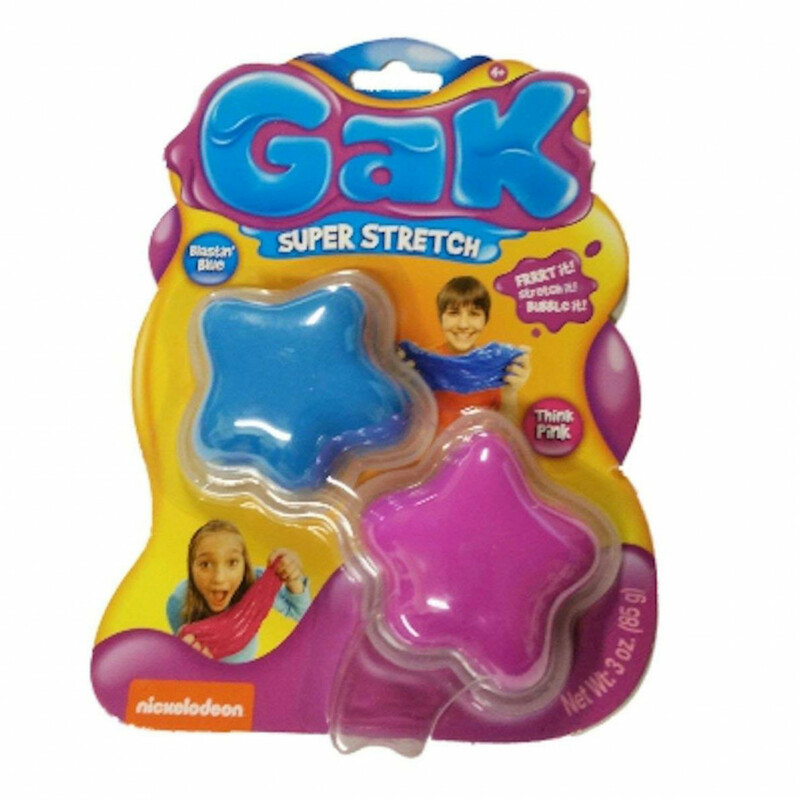 Same with Gak—it’s basically a more enjoyable stress ball. 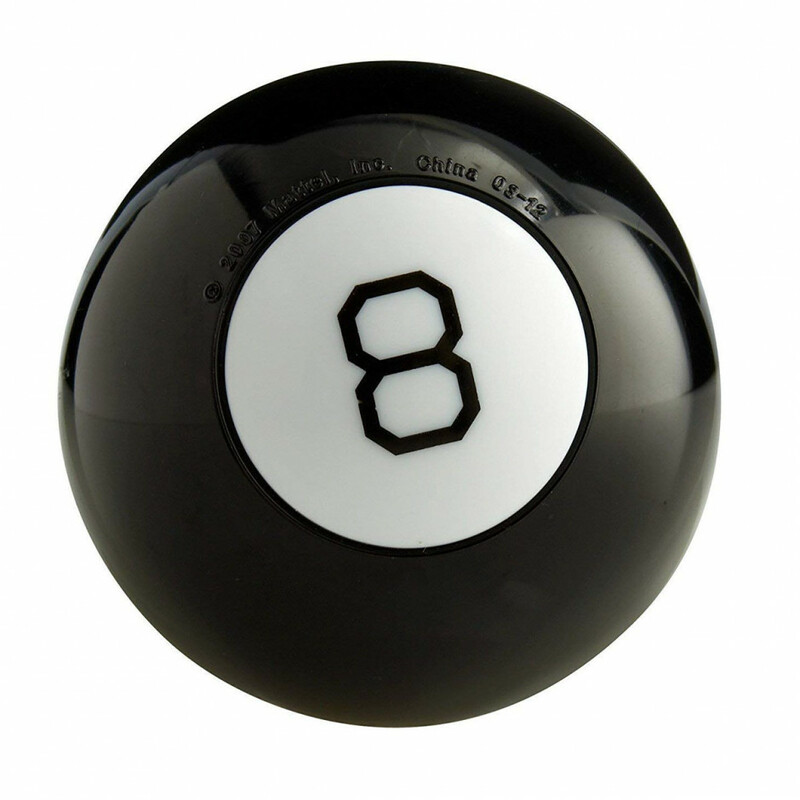 We need it for our desks. 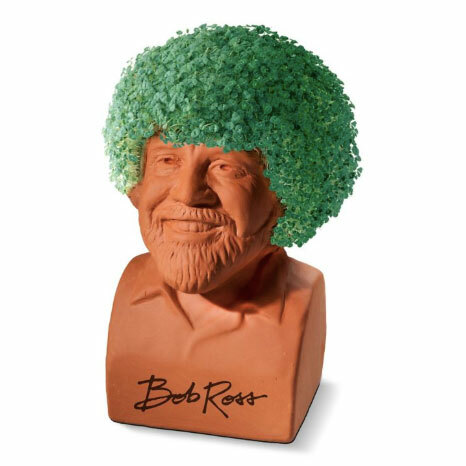 Four words: Bob Ross Chia Pet. Done and done. 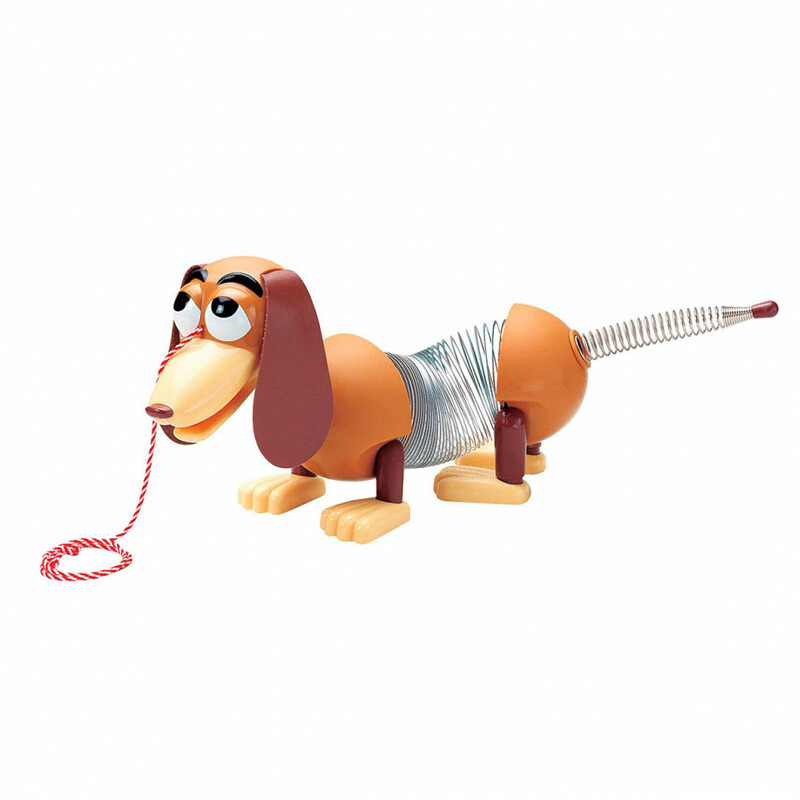 With Toy Story 4 premiering next year, it’s only right that we reminisce about the year this slinky dog made its debut. Another great game to play at a party. Try it after a few tequila shots, and enjoy. 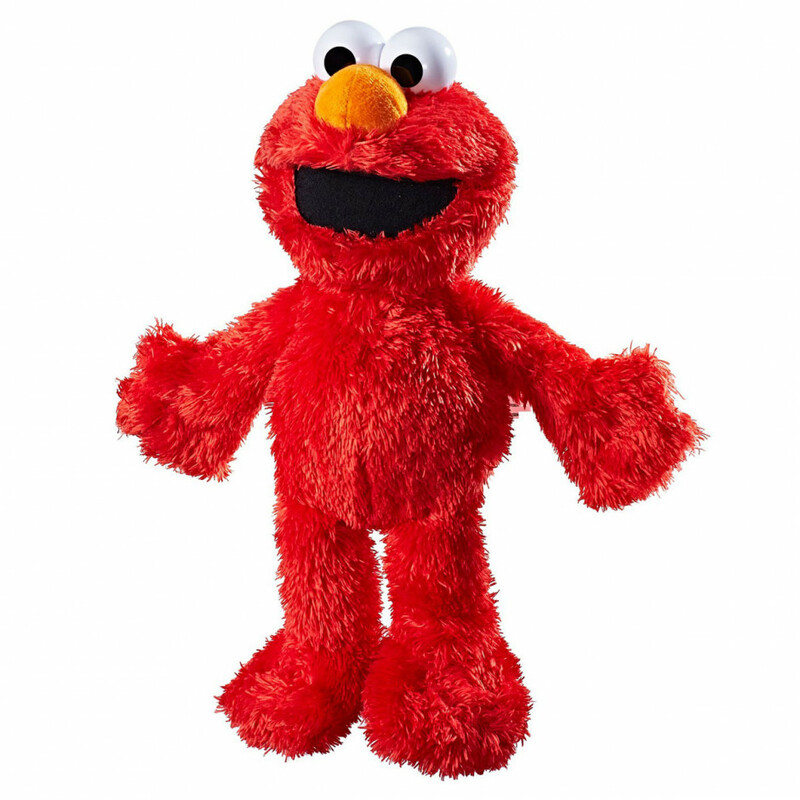 Are children’s toys the key to de-stressing our lives? We lived for this game. 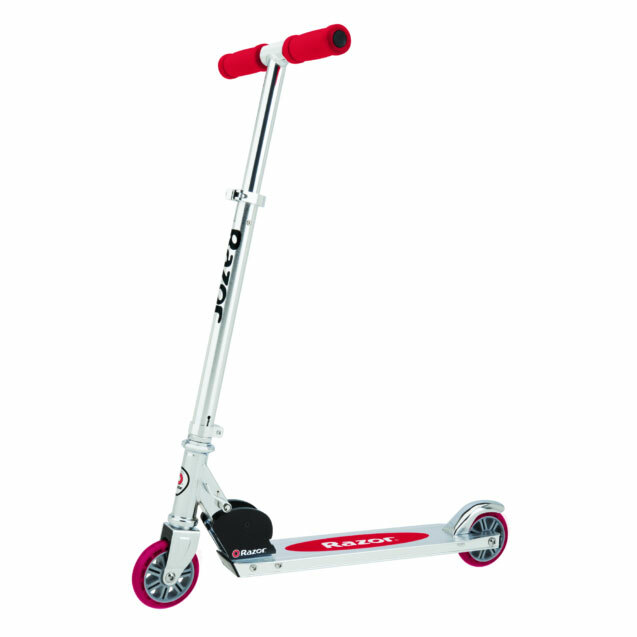 In any major city, there’s inevitably a guy rolling down the street on one of these. Are they ridiculous? Sure. Are they convenient? Heck yes. Although she’s essentially Barbie’s cooler cousin, the Bratz revolution was undeniable. 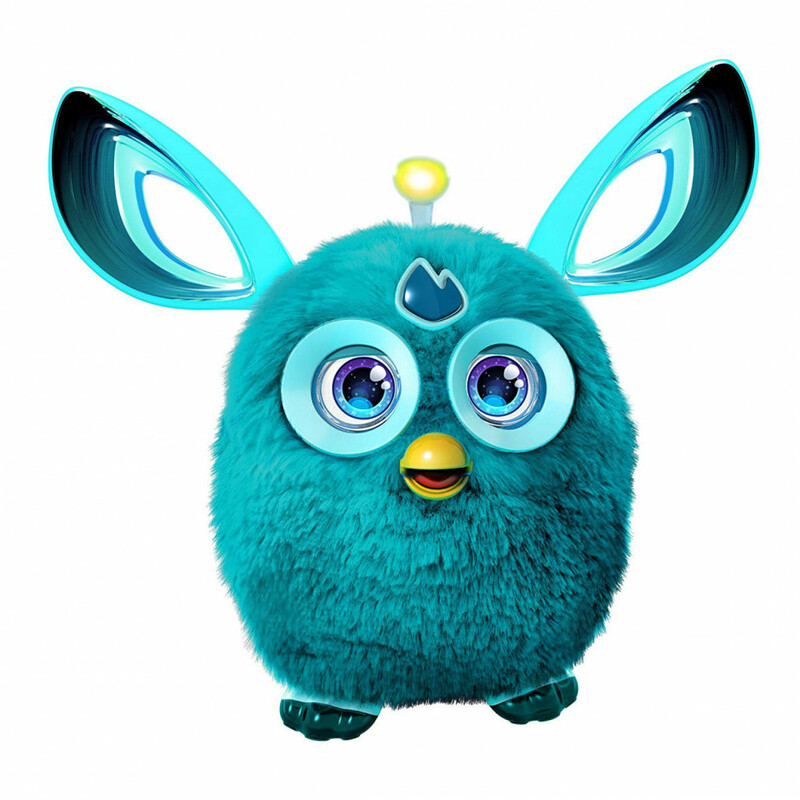 Yup, these are still creepy, but we had to have one back in 1998. The original reading, talking, adorable bear. 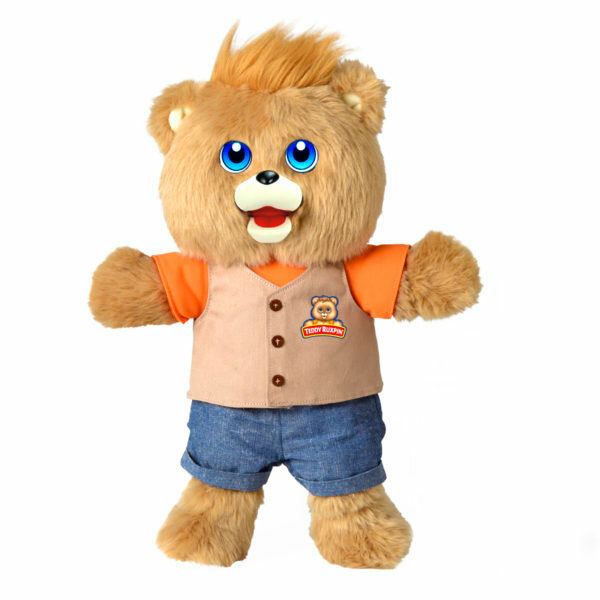 Every child should get to experience Teddy Ruxpin. This was the dream. 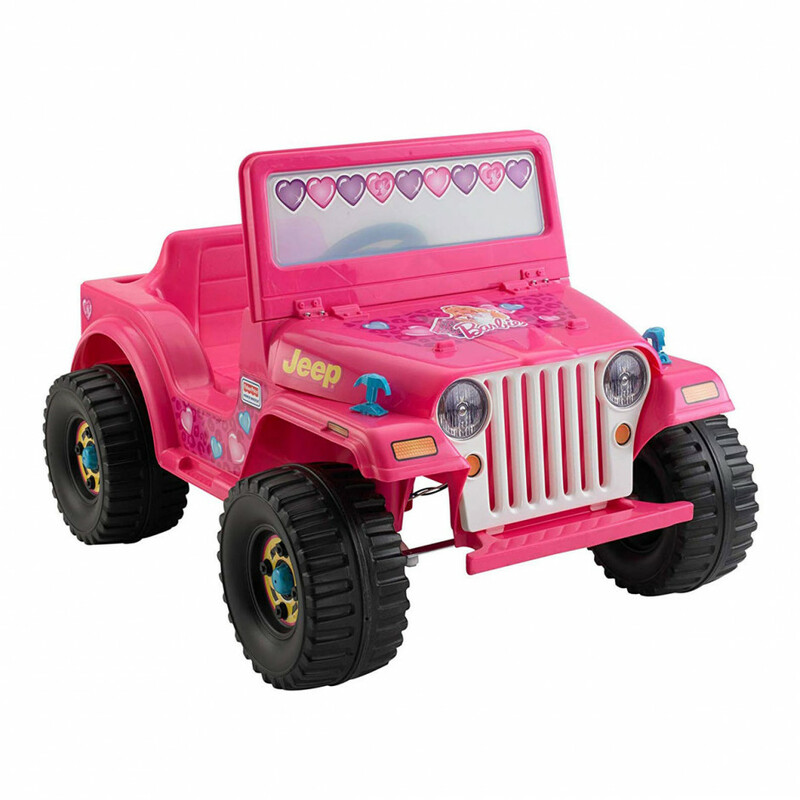 Even though we can drive a life-size car now, our hearts skip a beat just thinking of the Barbie Jeep.